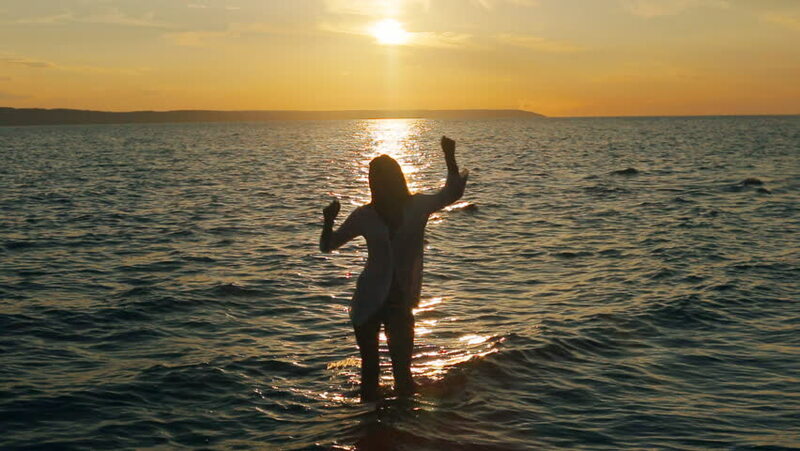 hd00:30Silhouette of a young woman walking towards the sea,raising hands up. 4k00:08silhouettes. people play badminton on the beach at sunset. hd00:16Beautiful sunset on the sea, young man walking on the beach. Epic cloudy sky, sand seaside. 4k00:13Silhouette Little Boy Builds a Sand Castle at Sunset. Happy little kid sitting on the river bank and plays with sand. Summer vacation.